Nuts and nut butters are incredibly healthy additions to any diet. And as we often learn, the fresher, the better! Without packaging, processing, shipping and storing, there are more nutrients and enzymes in tact at the time of eating! 1. So why not make nut butters at home! There are several nut butter machines out there, many very high quality machines go for $1500+, but a 'cheaper' option is this retro inspired machine. You can even customize chunky to smooth texture. Another fun peanut butter link is to Peanut Butter and Co. It's a retail store meets peanut butter cafe here in NYC. But you can order their products online or even find them in your grocery store. 3. Cookies. 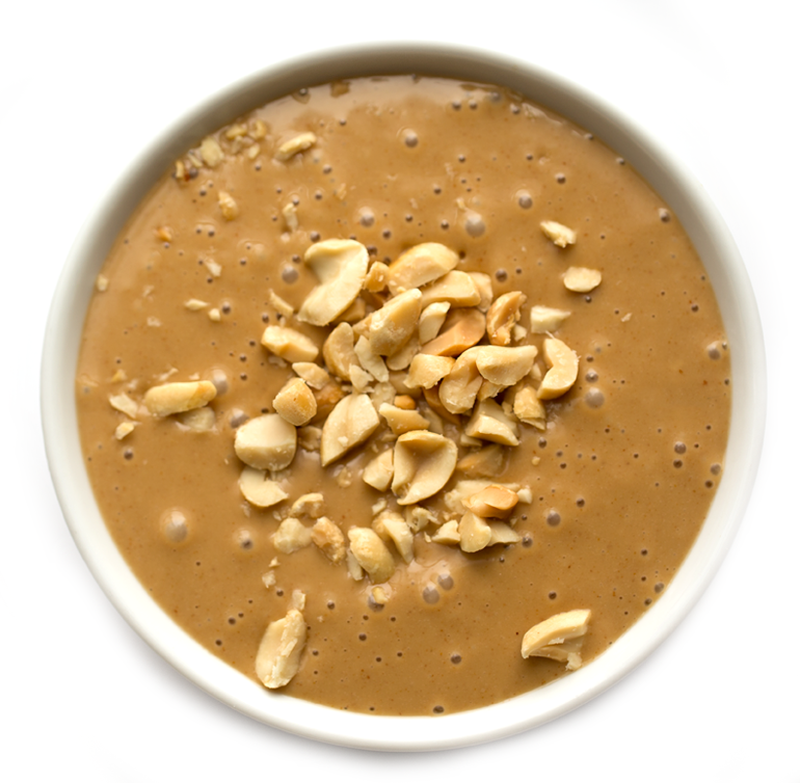 Seeking a sweet treat for that peanut butter craving? My favorite is Uncle Eddie's peanut butter choco-chip cookies. I learned about them from Marilu Henner's book Total Health Makeover. And I was thrilled to find them in any Whole Foods Market. They are about $6 a bag and very delicious. And vegan! No bad stuff in these treats. There is also another option for us all-natural peanut butter lovers. I often avoid buying the all-natural stuff simply because the oil that settles at the top of the jar is too tricky to mix without making a mess. Check out this invention that stirs that store-bought nut butter, without the mess! Want to learn more about how nuts and nut butters are SUPERFOODS? Read my Gathering the Basics: Nuts for Nuts post here!